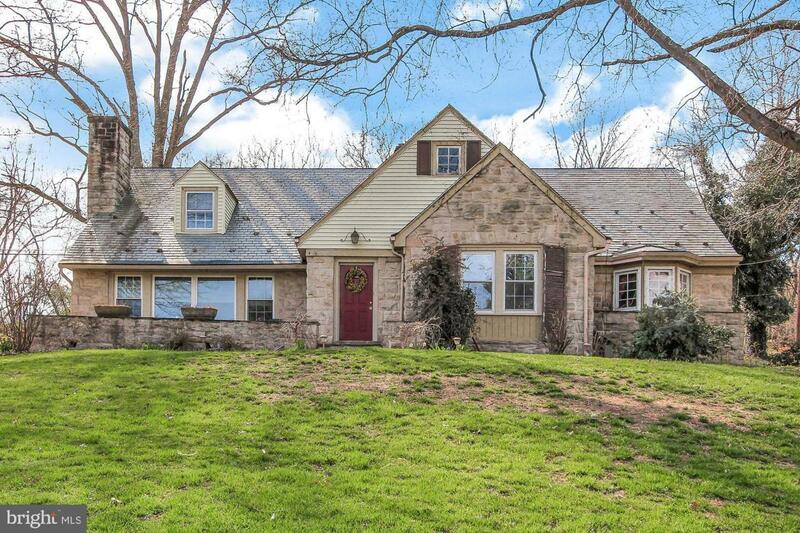 ONE OF PERRY COUNTY'S MOST CHARMING HOMES COULD BE YOURS.Don't miss out on this gorgeous home featuring one of a kind details and unparalleled craftsmanship.Slate roof, stone exterior and cottage style details lend to its rich character. 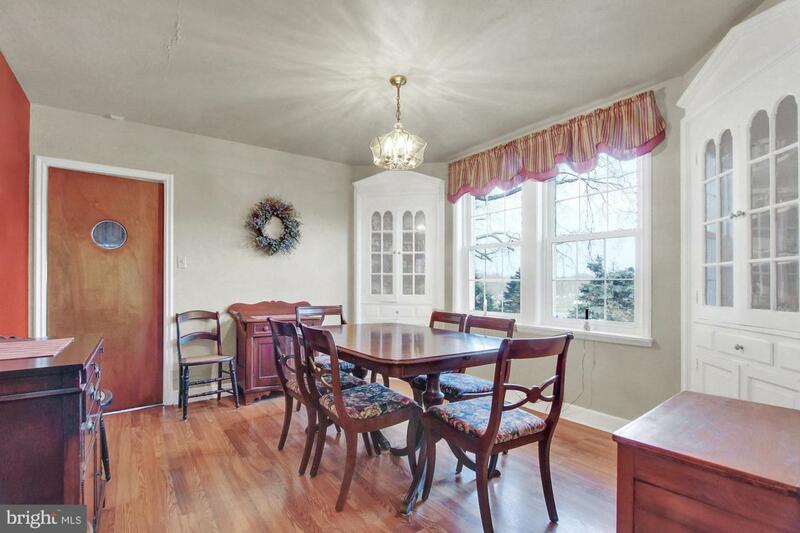 5 bedrooms including first floor master make this cottage style home anything but small. 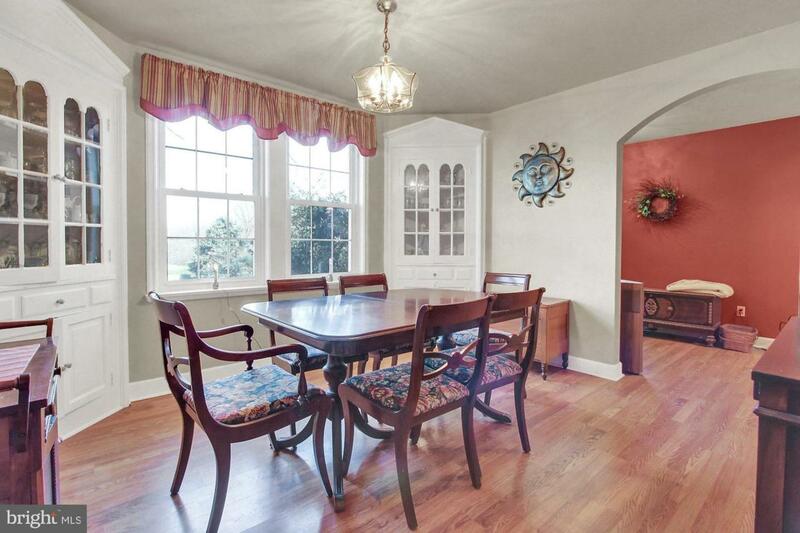 Formal dining room and living space are open and bright. 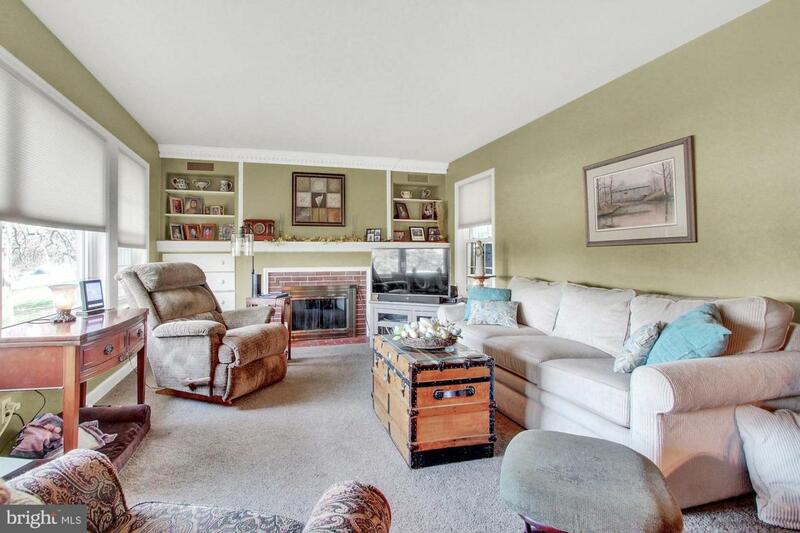 You~ll love the spacious feel throughout the home!Enjoy your morning coffee or a Sunday brunch on the stone front porch bordered by beautiful trees, shrubs and flowers to enjoy for years to come. From roof to foundation, you~ll be impressed by this beautiful home. Schedule a showing today! Listing courtesy of Green Acres Realty Company.